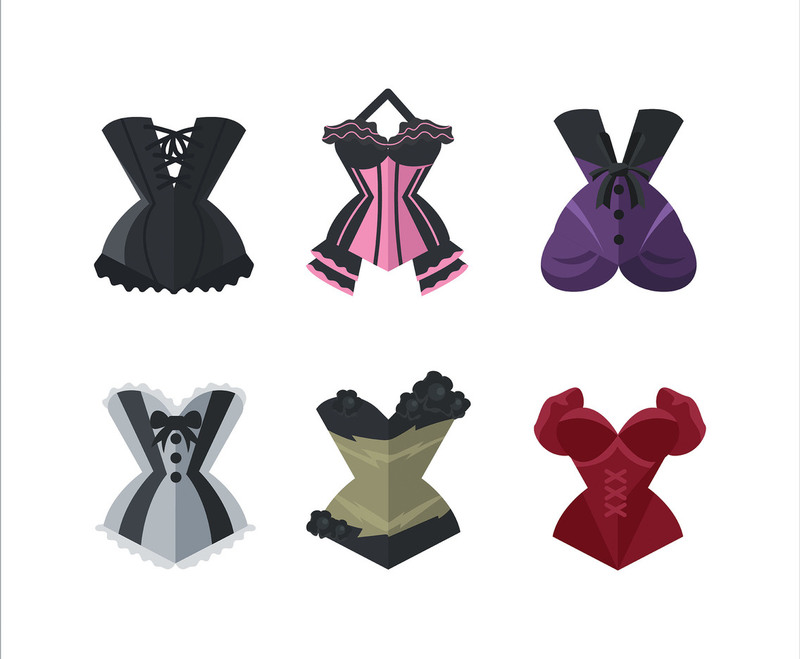 This package consists of six objects representing burlesque outfits from different models and colors. I hope it's useful for your design projects. Enjoy!